Please join us for an afternoon of relaxation, connection and guided introspection. 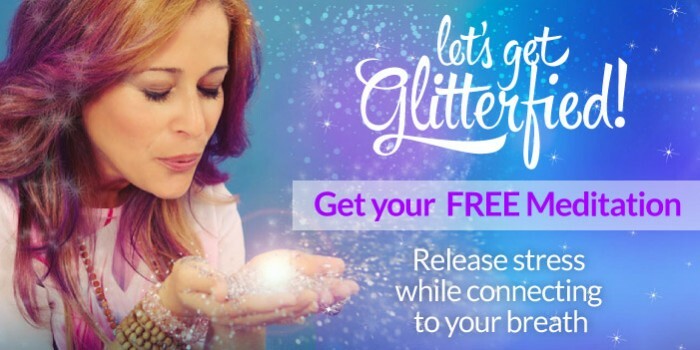 You will connect with like minded women as we explore & play within the Divine Feminine realms. You will be guided on a heart centered meditation to tune in and open up to guidance. You will take a journey through the depths of your body, mind and spirit to receive deep healing. You will receive a mini reading by Michele Stillman who is an amazing internationally acclaimed medium connecting with your loved ones. 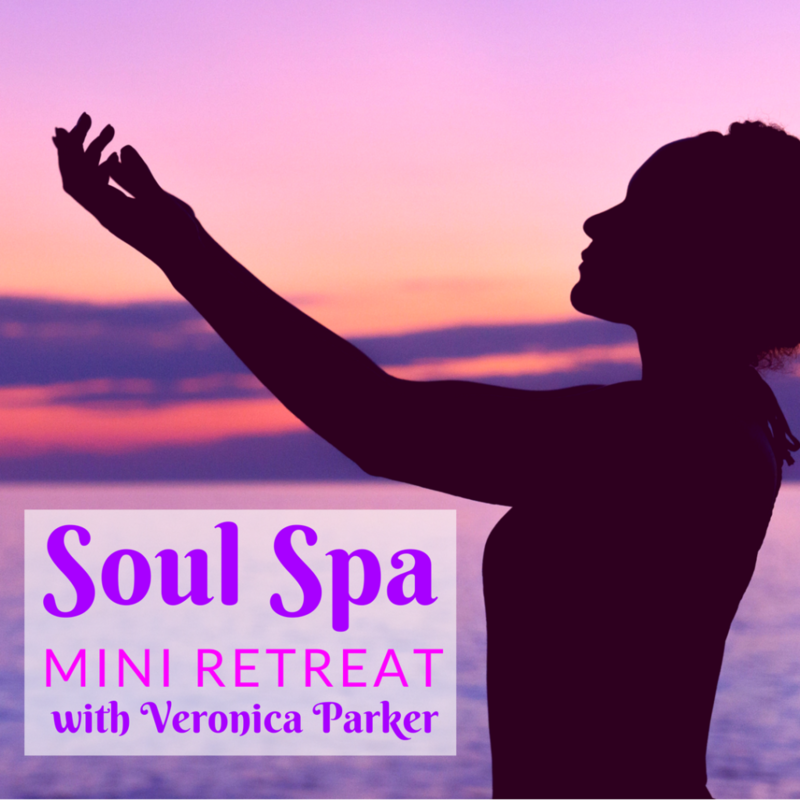 You will receive a mini chakra reading and balancing session with Veronica Parker who is an Intuitive Healer, Kundalini Yoga Teacher & Meditation Expert. Our gathering will conclude with a gong bath to help you relax & integrate everything into the wholeness of who you are. Voorhees, NJ (address sent upon registration).